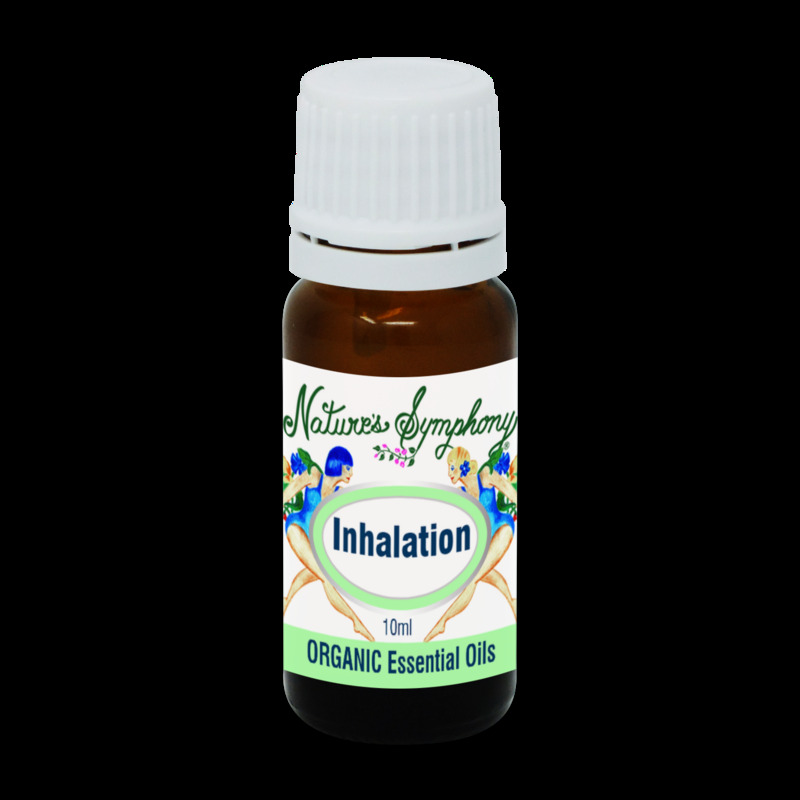 A blend of organic essential oils which helps support healthy breathing and defenses. Includes eucalyptus, lavender and pine. Does not include any preservatives, synthetics, alcohol or zinc. Customers enjoy its pleasant, refreshing aroma.